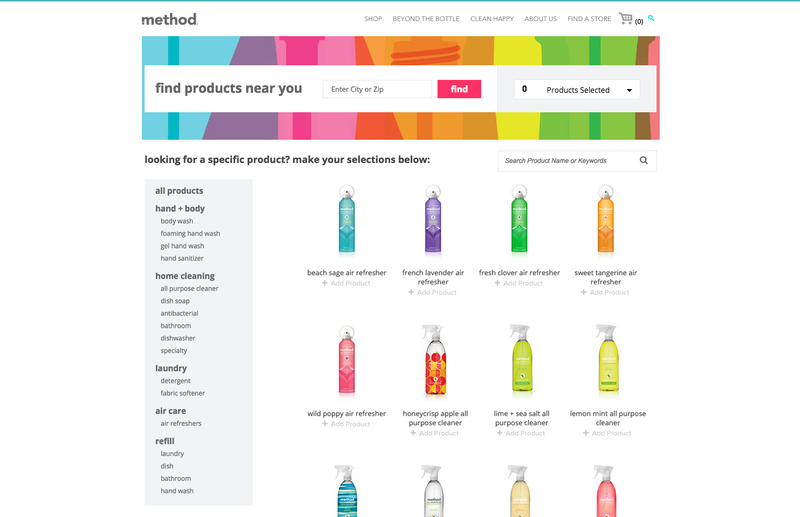 Developed with WordPress, this website features soap and cleaning products from Method. There are a variety of third-party integrations we implemented throughout the site as well. 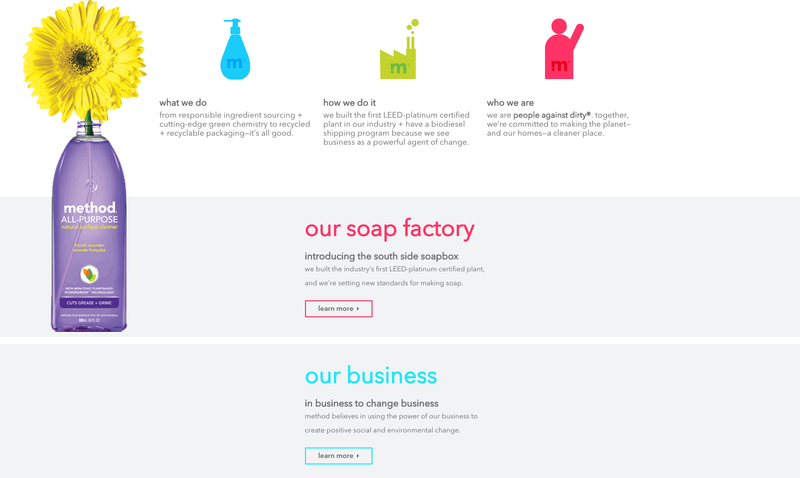 The shopping cart system is integrated using Soap.com, the store locator powered by Destini Locators and sign-up forms are built through SailThru. 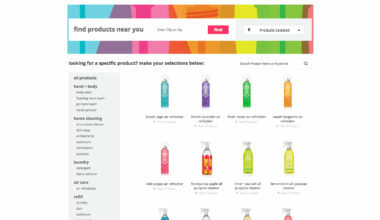 With an animated filtering functionality, full-width accordions, playful videos and a colorfully unique design, users will be visually engaged as soon as they land on the site.